Having coupons on your WordPress website, blog or e-commerce site are a great way to increase sales and make more money. Here are the Best WordPress Coupon Plugins to help you create coupons on your WordPress site. 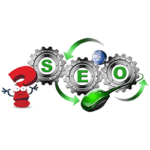 Doing SEO for a WordPress website or blog is similar to doing SEO for other types of sites but there are some differences. 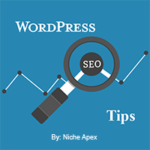 Here’s some tips to help your WordPress site rank higher in the search engines. 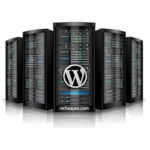 Keeping your WordPress website or blog Updated is very important for many reasons. 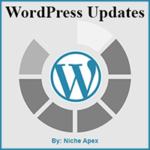 Get important Tips and Information about WordPress Updates in this article. Attending a WordPress WordCamp Conference is a Great way to Learn more about WordPress and to interact with other WordPress users! 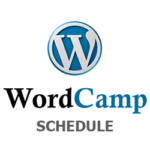 Here is the current WordCamp conference schedule to attend a WordCamp near you. 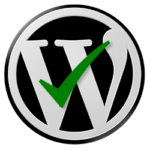 Do you want to know what’s new in the latest WordPress Version? Find out all about the new WordPress Features, Improvements and Fixes right here! 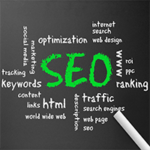 What is SEO and why is it important to my website?